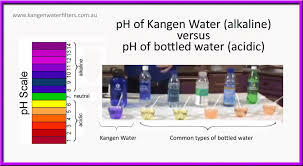 The difference between your normal drinking water and special demo of kangen water in india with special properties hydrogen rich , antioxidant, alkaline and microclustering. 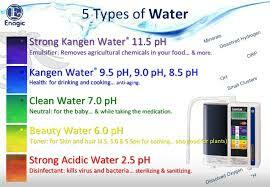 the difference between different brands of water and kangen water. why you should drink kangen water. kangen water simple demo in 11 minutes. a similar demo can be given live at your location on demand. to fix your live free kangen water demo call ravi kumar desu on 9182414209. Demonstration of drinking water and also other types of disinfectant acidic waters and strong alkaline waters. various phs their orps their application usage explained live. kangen water can be given free of cost for trail depending on the situation in selected cities for a fortnight.